River West, located on the west bank of the Chicago River, is located in the West Town neighborhood. 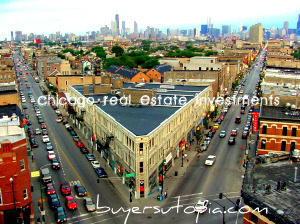 It is close to downtown, Wicker Park and the West Loop. The neighborhood has great access to public transportation and highways. The neighborhood has seen a sharp increase in new condominium buildings being built since 2000. 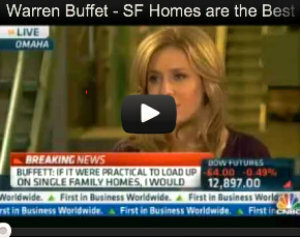 There are still has a good amount of single-family homes and multi-unit buildings. River has its share of things to do and places to go. Some neighborhood favorites include The Matchbox and Twisted Spoke.